Snapchat, the newest popular social media platform is unable to reach audiences when it comes to advertisements. Many who use Snapchat enjoy it for its fast-paced features that allow users to skip to the next person’s snaps or over ads completely. In fact, 80% of users in the target age range of 18-24-year-olds almost always skip ads on Snapchat. They just don’t want to be interrupted by ad content. When considering using Snapchat for this purpose, it is very important to create resonating content that consumers can understand quickly. Here are 5 features of ads to keep in mind when advertising with Snapchat. About 158 users are snapping photos every single day. This allows a wide range of audience to see ads if they are done correctly. The most popular group of people using Snapchat are those between the ages of 18 and 25. When creating an ad, consider the mental mindset of the audience to be between the ages of 13 and 17. Every ad needs a strong Call-To-Action (CTA). A CTA should have one important idea that users should be inclined to believe in. It should also include something the user can do right away, such as “click on the link to go to our website” as well as what the user gets out of the CTA (check out our new products). The most important part of an ad on Snapchat is going to be the first two seconds. Even if a user considers skipping the ad, they will most likely have seen that much. Putting the most important content in the beginning can have an impact on users actually seeing what the ad is about. This can also entice them to keep on watching. Styling the ad with content that is bold, energetic and sets the mood will also be helpful to audiences and will encourage users to watch the whole ad. Consider the mood the ad is supposed to provoke in the user and work towards using content that helps achieve it. Boldly make a statement to the user by sticking to the brand’s image. Sound is a vital part of ads, but consider that not everyone might be watching the ad with sound. It is imperative to include sound only to enhance the ad. Sound can be a bonus but should not be everything. For all the most important features of the ad, it is important to use graphics to get the point across. Even though two-thirds of users watch videos on Snapchat with sound, it is important to reach the other one-third of users by including information visually. 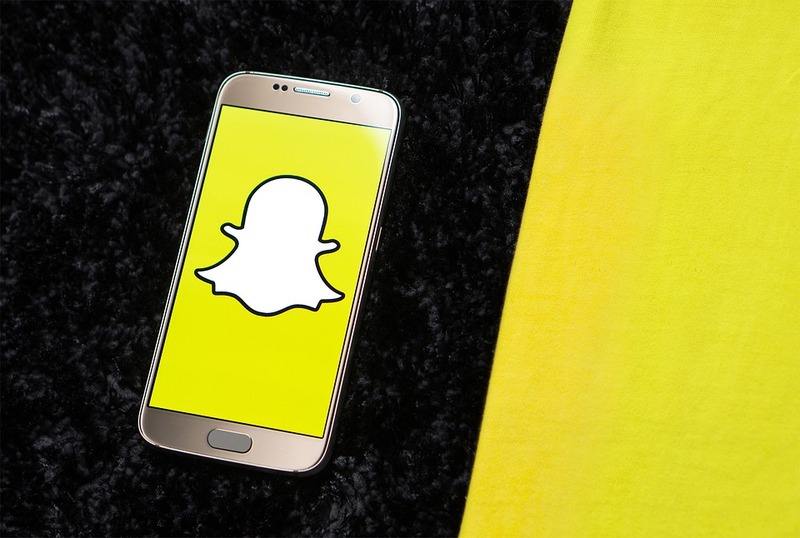 By following these 5 key features of Snapchat ads, people all over will be talking about the latest ads instead of what their friends are doing. Even though the ad won’t be long and will disappear when the user is finished watching it, a Snapchat ad can make a big impact. Don’t miss out on the opportunity to reach your target audience on Snapchat.